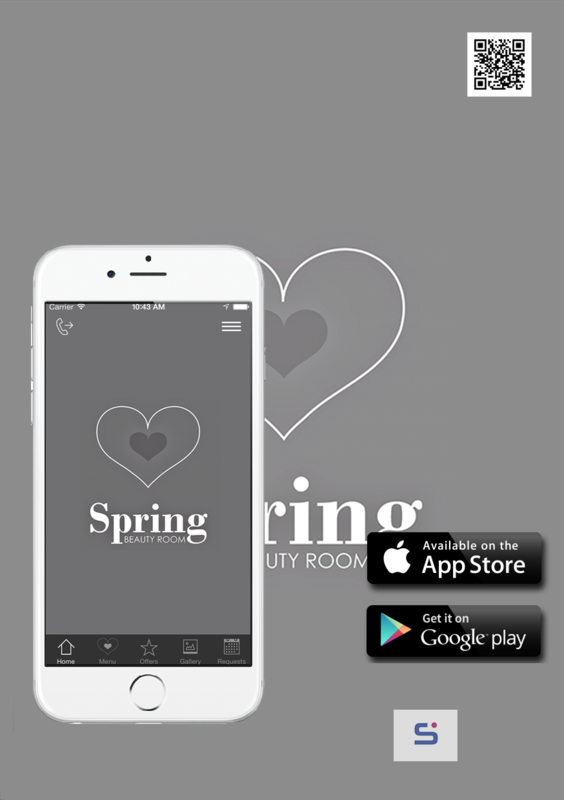 Download the Spring Beauty Room App today and make booking your appointments even easier! Gain access to all of our services, online booking page and exclusive offers. * We won't share it with a third party. Spring Beauty Room - All rights reserved - © 2019 Made by Babbit Web Design.